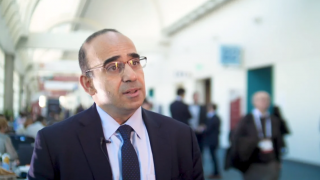 Although the American Society of Hematology (ASH) 2017 Annual Meeting and Exposition, held in Atlanta, GA, may not have had as much coverage of multiple myeloma (MM) as in previous years, there has still been a lot of progress made in the field, as explained here by Bruno Paiva, PhD, from the University of Navarra, Pamplona, Spain. 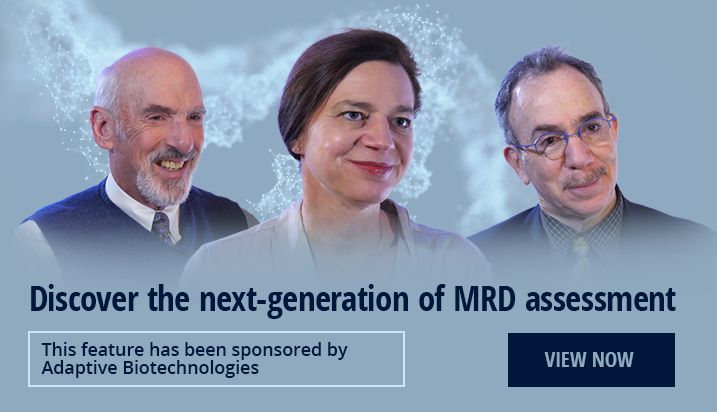 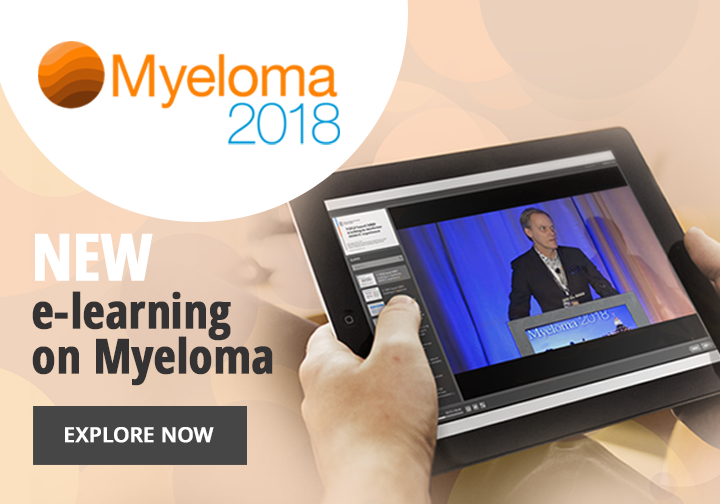 He touches upon some of the biggest updates in MM, including anti-BCMA CAR T-cell therapy, and the potential addition of daratumamab to VMP as the standard of care for patients with newly diagnosed MM (ALCYONE trial; NCT02195479). 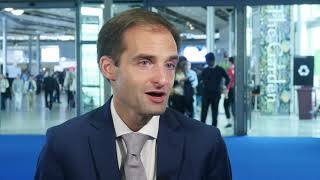 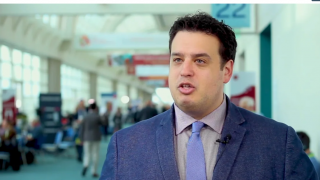 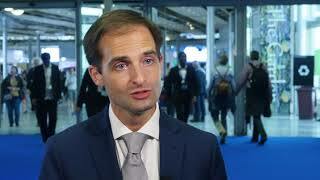 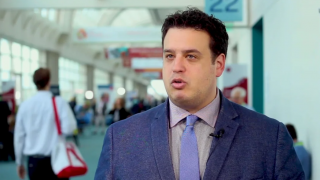 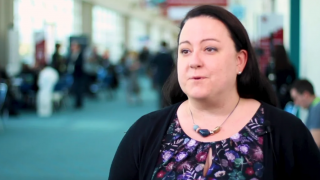 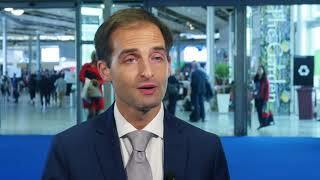 How should MRD be used for MM in routine clinical practice?